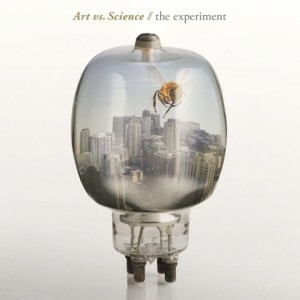 Sydney trio Art vs Science will release their highly anticipated debut LP ‘The Experiment’ late next month. The 13 track LP includes the singles ‘Magic Fountain’ and ‘Finally See Our Way’ and was recorded last year in Sydney and Brisbane before being mixed over in the UK. The iTunes release will contain a bonus track – the Linus Loves remix of the single ‘Finally See Our Way’, while the CD version will reportedly contain the exclusive track ‘New World Order’. 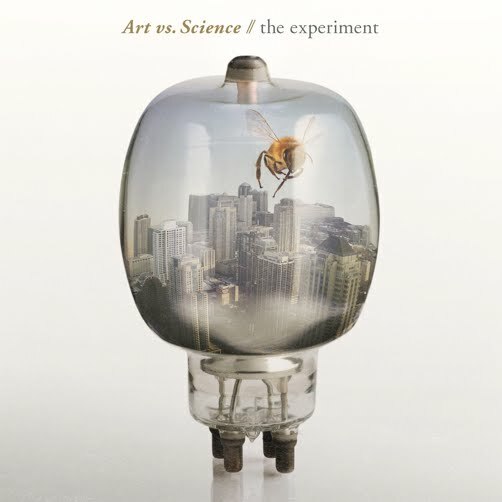 Look for ‘The Experiment’ in-store on Friday February 25.